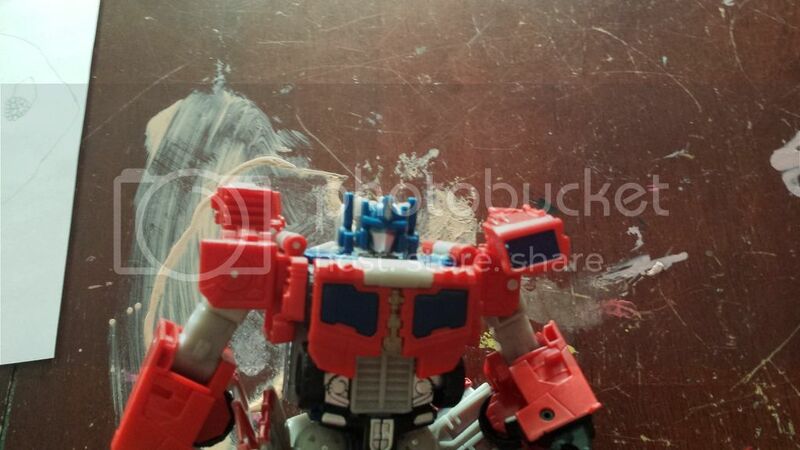 So my little brother just bought a titans return voyager Optimus Prime secondhand (it was still in the box, but you could tell it had been opened). When he tried to transform it, he discovered it had a factory defect. 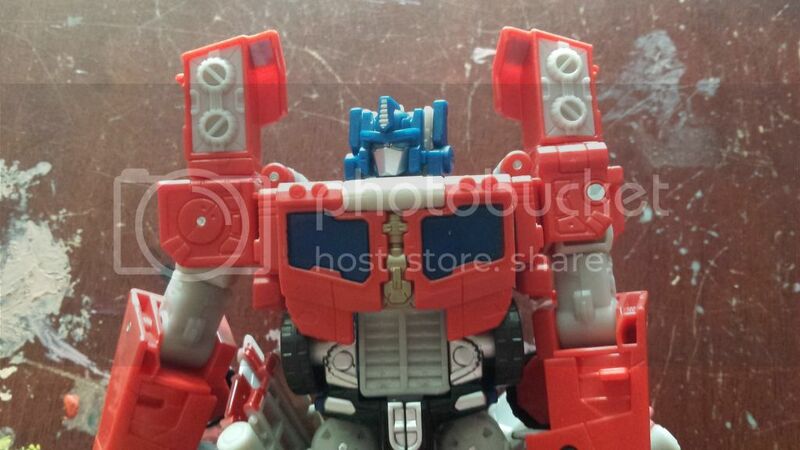 Optimus now has 2 left shoulders. Does anyone know how rare these are, and what they are worth? It is NOT for sale, I'm just curious on how collectible they are.